Hi everybody! After putting it off for months, I finally made a trip to Ikea this week to pick up some stuff for my Boom Boom Room. 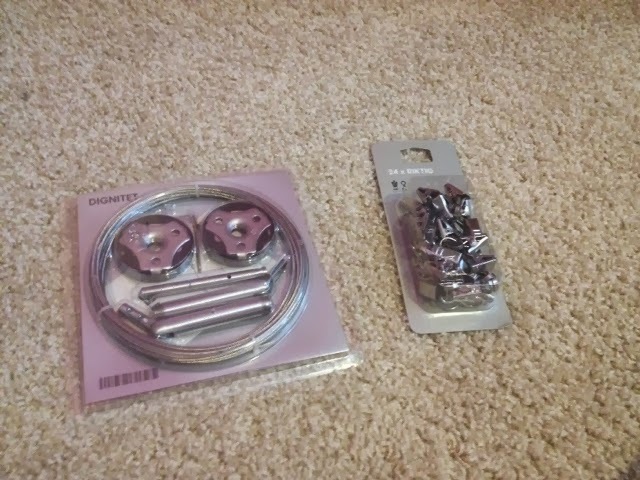 It's in a different state and is quite a bit of a drive, so I made sure the two items I really wanted (Malm Dressing Table and Alex 9 Drawer) were in stock there. Wellllllllll, according to the information online they had several of each but when I got there it was a different story. 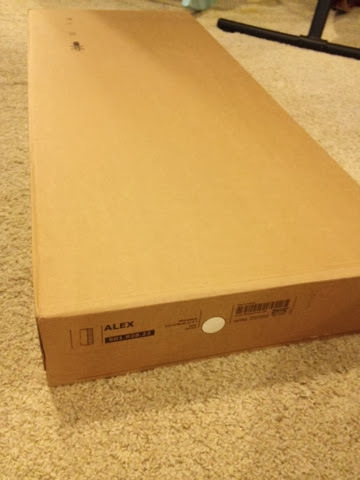 I was able to get the Alex unit, but not the Malm Table. Which really, that was the biggest reason I even went. Ahh well, I will just have to make another trip this week. There are much worse things that could happen in life, I won't complain too much. I'll go ahead and show you what I did walk away with. Like I mentioned before, I was able to get the Alex unit, and I have already got it put together. 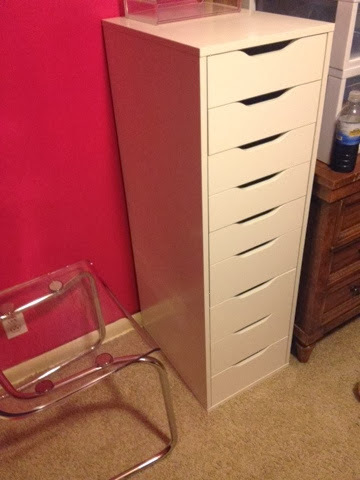 It has 9 drawers and holds a ton of makeup. At $119, it's worth every penny. 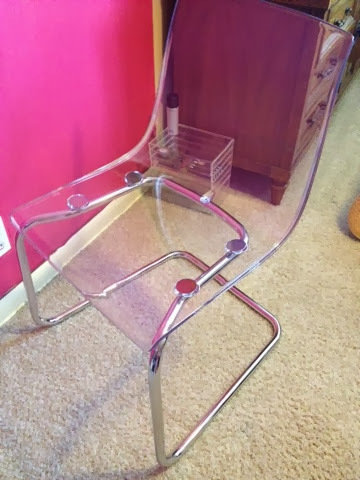 I found a great chair for my vanity, the clear/acrylic Tobias. It is so shiny and glamorous in person, I totally LOVE this. I think it will look good with my acrylic nail polish racks and muji drawers. 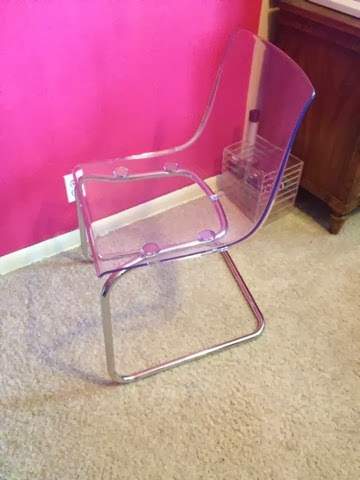 The chair was $79.99. of an obsession). It is extremelyyyyy stretchy and such a unique/feminine print. It's hard to describe how it feels exactly, it has SO much give to it. 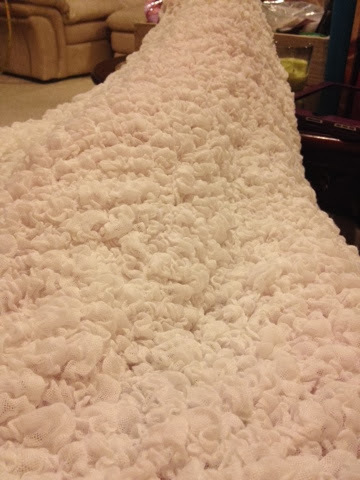 Here's a pic of my legs covered up with it. Hopefully you get an idea of what it would feel like. 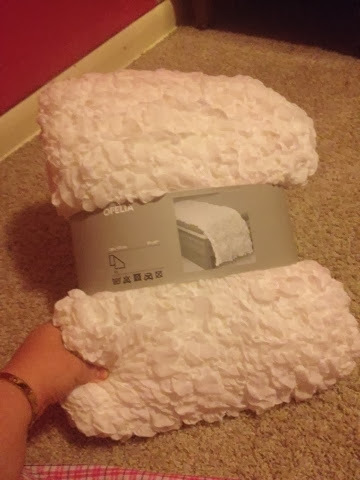 This pretty thing was $19. Worth every penny. This is called the Dignitet. 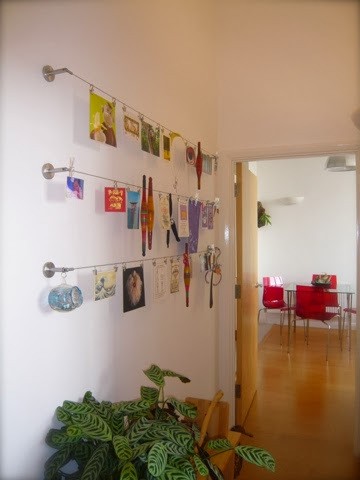 Basically it is a freestanding curtain cord that anchors to a ceiling or wall, with clips to hang any item of your choice. 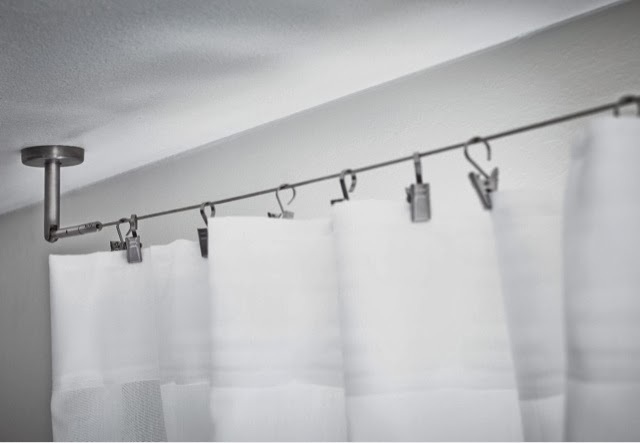 This is how they show the item on Ikea's website, attached to the ceiling holding a curtain. 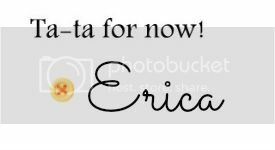 I found some other pics online that show how you can attach it to the wall and hang photos, drawings, etc. Really cute and really versatile. I've not decided what to do with this just yet, but I'm sure I'll come up with something! The Digitet was $12.99 and the clips were around $5. Ikea has the CUTEST stuffed animals. I grabbed a couple for my niece and nephew for Valentine's day. 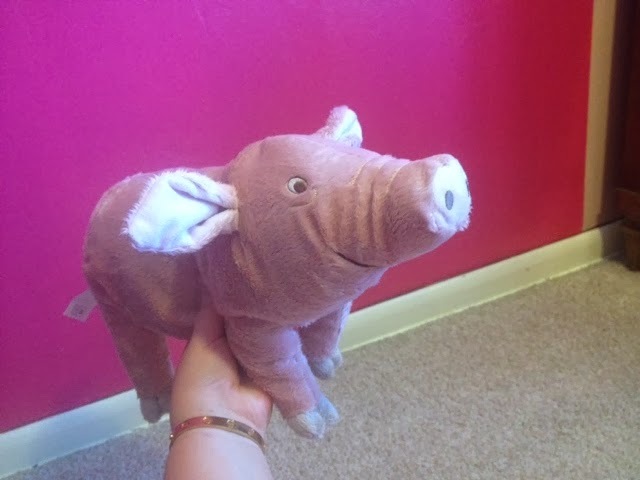 This big pink pig is the cutest thing EVER. I hope they love them as much as I do, lol. I think these were like $7.99/each. Itty-bitty skillet. You don't always need a big one, and I didn't have one this size. This was under $10. 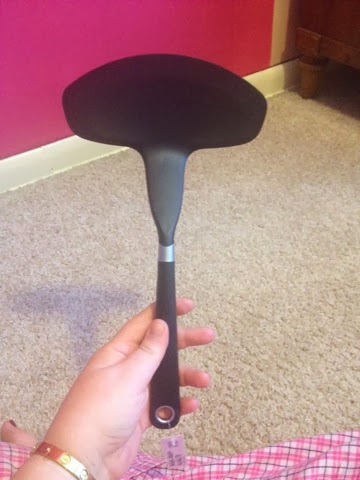 I also found this weird spatula. 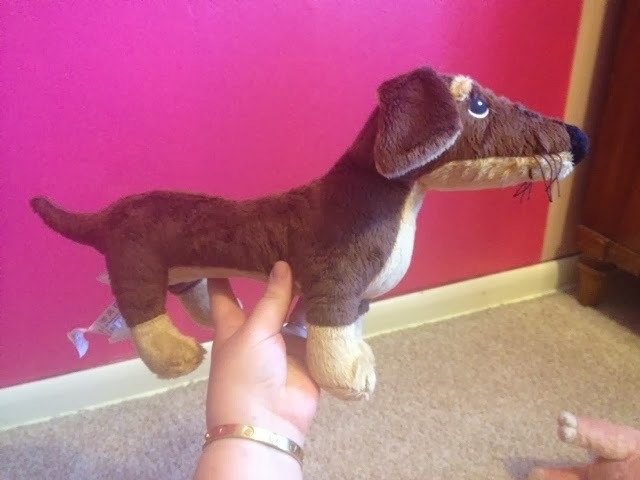 I have never seen one shaped like this. 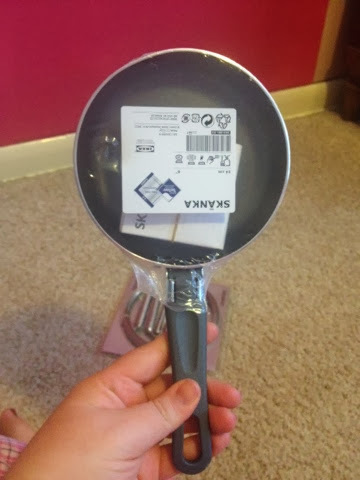 I thought it would be good for various things: omelets, chicken breasts, pork chops, etc. 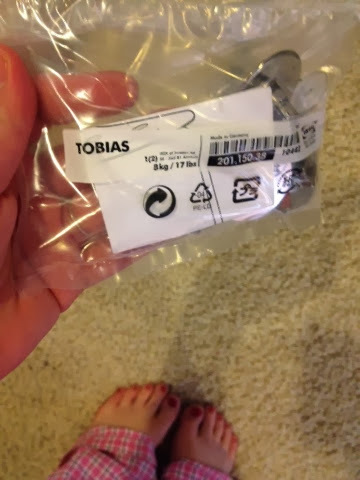 Well that pretty much does it for my Ikea haul. I'll have to make another trip in the next couple of days, and then hopefully I will be able to complete my makeup vanity/storage/organization project. Thanks for stopping by! 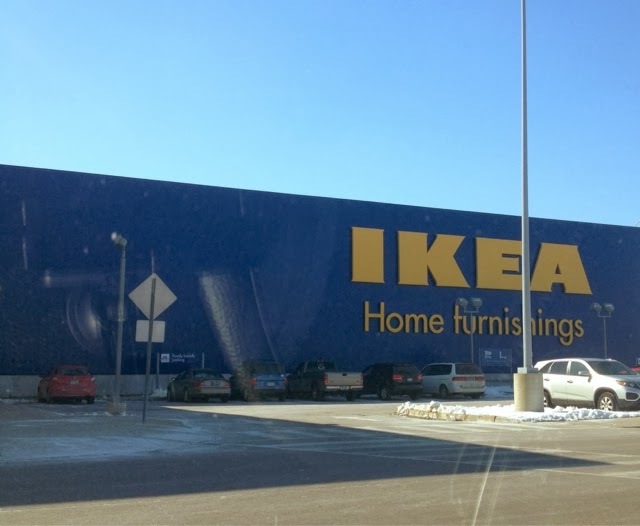 Lemme know what your Ikea faves are! Ciao!